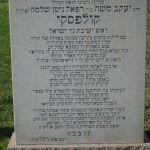 Directions to Kever: The Rosedale Cemeteries is located in Baltimore, Maryland. 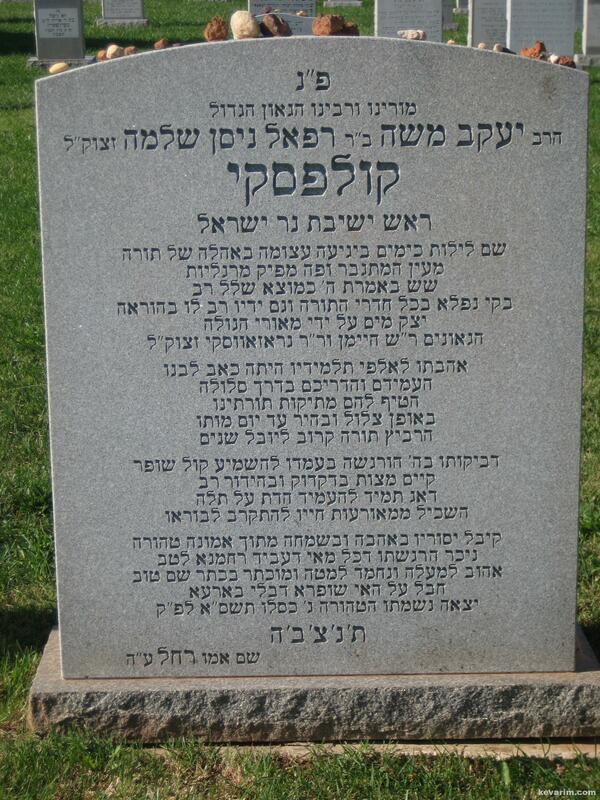 Location: Aguda section right across from the Shomrei Mishmeres sections. 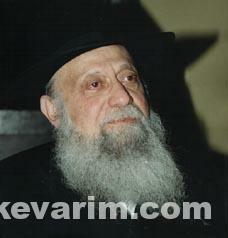 His father in law was Rav Elazar Lipa Gartenhaus z”l, who was a member of the Va’ad Hanhala of the Degel HaRabbonim.